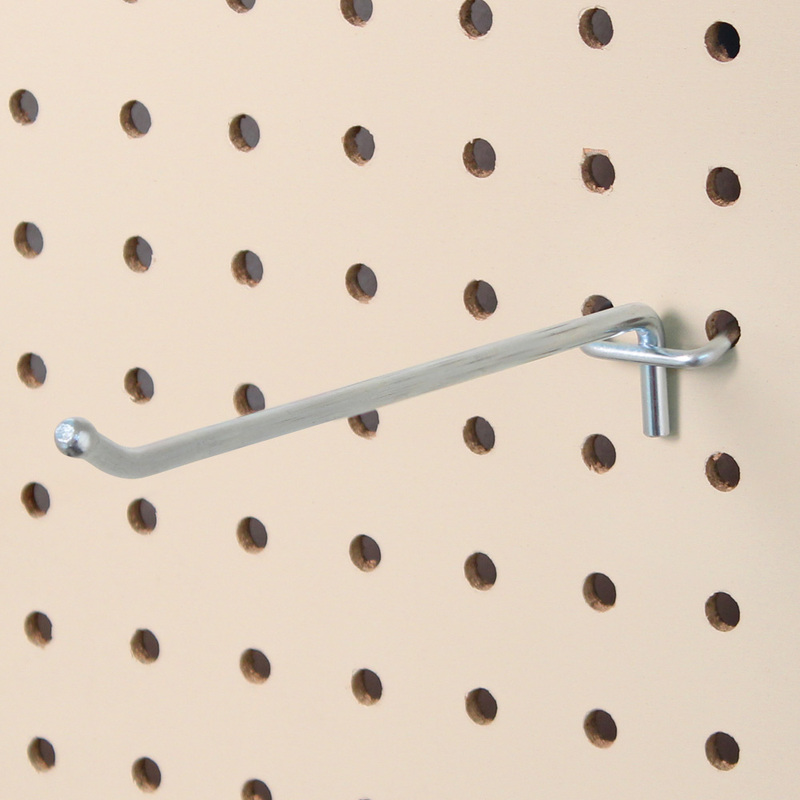 Keep your displays neat and organized with Peg Hooks! Keep your displays neat and organized! For use with traditional wood pegboard and Gondola displays. Fits 1/4 in. 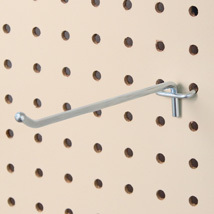 traditional pegboard holes. Available in a variety of lengths. Peg hook thickness is .228 in.